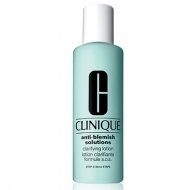 Anti-Blemish Solutions Cleansing Foam is a mild cleansing foam to remove dirt and excess oil. Unclogs pores. Calms and soothes your skin, helping healing process. 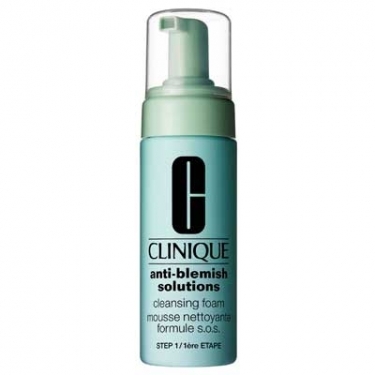 First step of Anti-Blemish 3-Step System. Massage gently over wet skin, avoiding eye area. Rinse with warm water. Can be use as daytime cream before your moisturizer or at night before your moisturizer or oiliness treatment product.